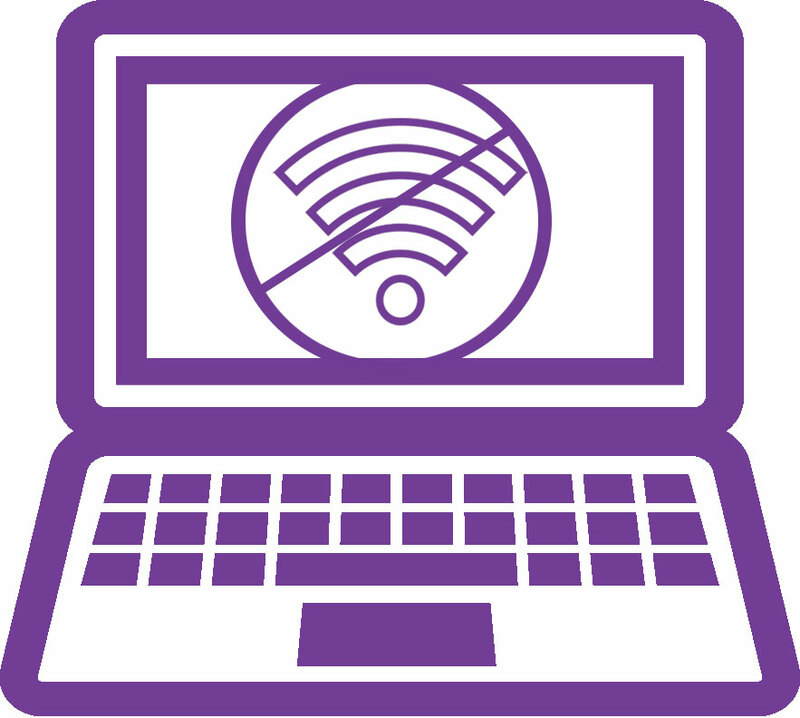 Wireless networks, aka Wi-Fi, allow you to access the Internet anywhere in your home and provides an easy way to share a single Internet connection among multiple devices. One limitation of Wi-Fi networks is how far their signal reaches. Sometimes the range of a Wi-Fi network won’t even cover your entire house. Fortunately, there are things you can do to boost your Wi-Fi signal strength and expand your coverage area. First, try relocating your router to a different location in your home. It is best to try and put your router towards the center of your home. This will help to maximize your Wi-Fi coverage area. You should also avoid physical obstructions in your home like brick or stone. Also, don’t place your router on, or near, large metal objects like filing cabinets or metal shelves. All of these things can block your Wi-Fi signal. Most Wi-Fi routers use radio frequency, but other electronics in your home may use the same frequency. This will lead to some interference with your Wi-Fi signal. These electronics could include cordless phones, garage door openers, baby monitors, and microwaves. Try to move these items away from your Wi-Fi router and make sure they are not located between your router and computer. when doing online gaming or copying a large file. Routers can become overloaded with too much data and temporarily fail. You may need to upgrade your router to one that will be able to better handle your heavy usage. 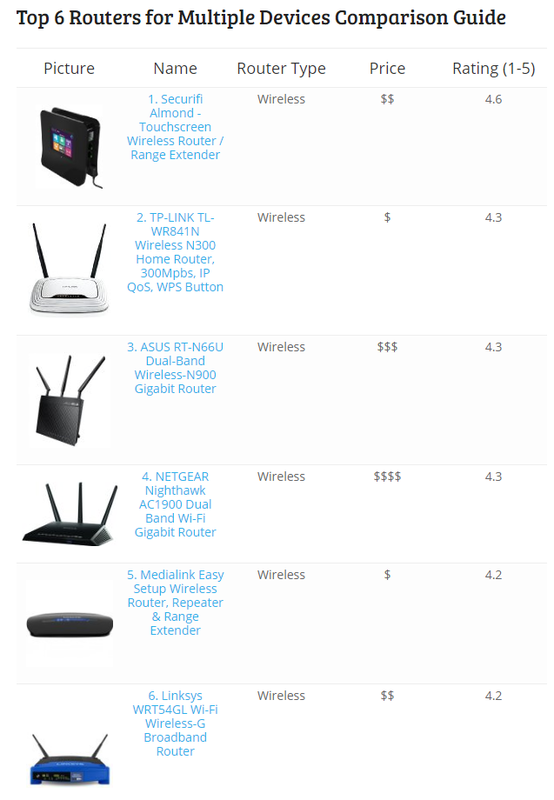 Here is a list of best routers for multiple devices from Consumer Top. If a router’s temperature increases too much, it may also fail until it has cooled. Make sure to install your router in an area with good airflow, and keep it clear of dust, animal hair, and clutter. Another way to improve your Wi-Fi signal is to install an amplifier or signal booster. An amplifier attaches to the router where the antennas are normally connected. Make sure your amplifier is bi-directional, meaning it will boost the wireless signal for both transmitting and receiving data.